Beginning April 10, Hawai‘i artist and co-lead director of international street art celebration POW! WOW! Kamea Hadar will bring his artistic vision to the exterior of an O‘ahu affordable housing building. Inspired by the non-instrument Polynesian voyaging canoe Hōkūle‘a’s worldwide voyage and the Pacific Development Group’s commitment to sustainability, Hadar will paint a 14-story mural of Hawai‘i model Mahina Garcia as the Hawaiian moon goddess Hina. Kamea Hadar is a Hawai‘i-based artist who studied art in Paris, Madrid, and Tel Aviv. He is co-lead director of POW! WOW!, an annual week-long street art event founded in 2010, which brings together over a hundred local and international artists to create murals and other forms of art. Centered in the O‘ahu neighborhood of Kaka‘ako, POW! WOW! has expanded to include Taiwan, Israel, New Zealand, Japan, and other international cities. 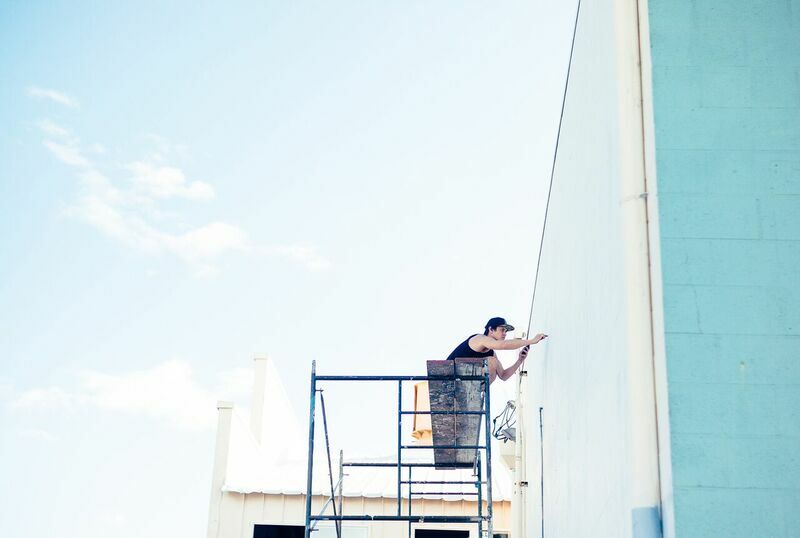 During the month of April, Kamea Hadar will paint his largest mural to date, a representation of the Hawaiian moon goddess, Hina, on the side of an O‘ahu affordable housing development. 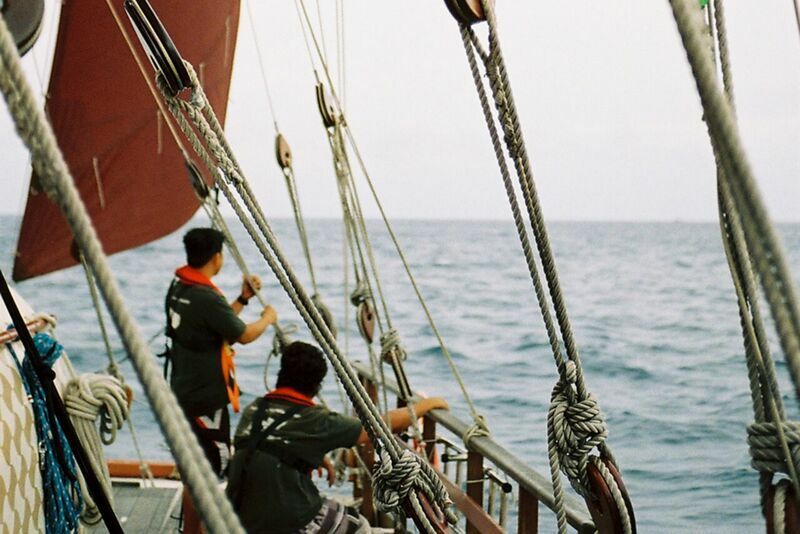 The 165-foot tall depiction of Hina will be the state’s largest portrait mural and is inspired by Hōkūle‘a and Mālama Honua, the Hawaiian voyaging canoe's three-and-a-half year around-the-world voyage. Kamea Hadar: Artist and co-lead director of POW! WOW! For more information about the mural and sponsors, please click the link here.